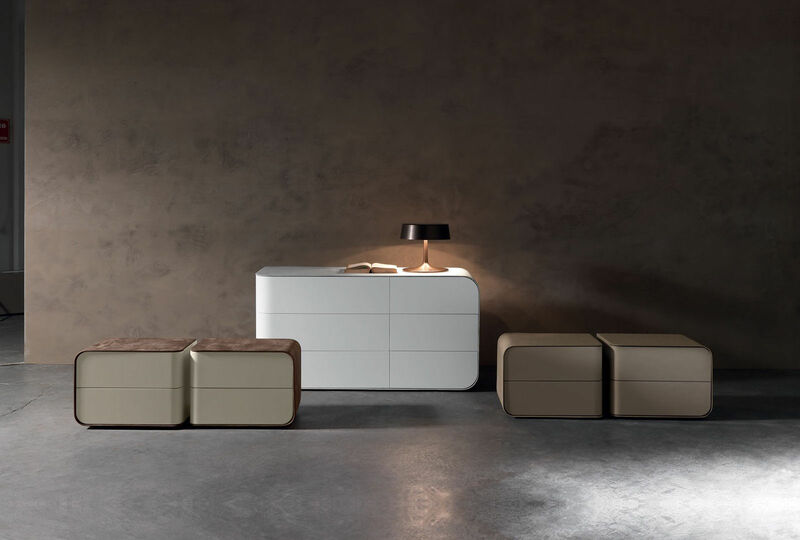 A truly unique design. 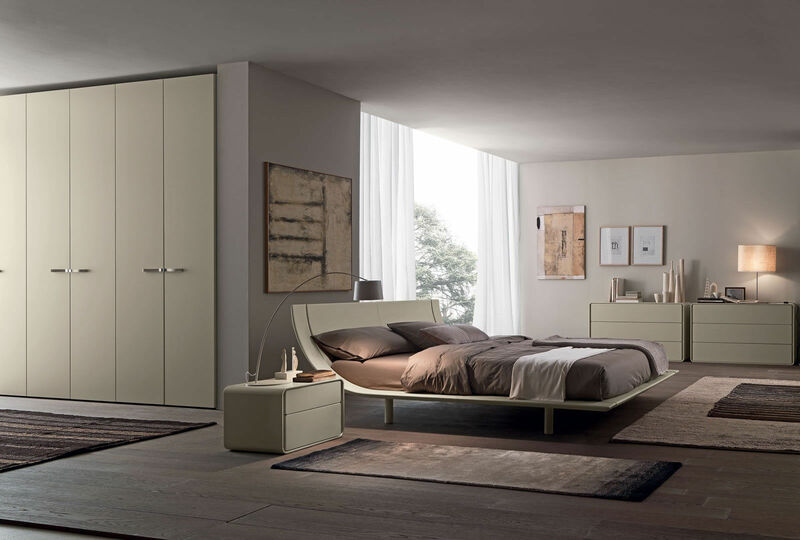 The wing is available in a two tone finish as shown. 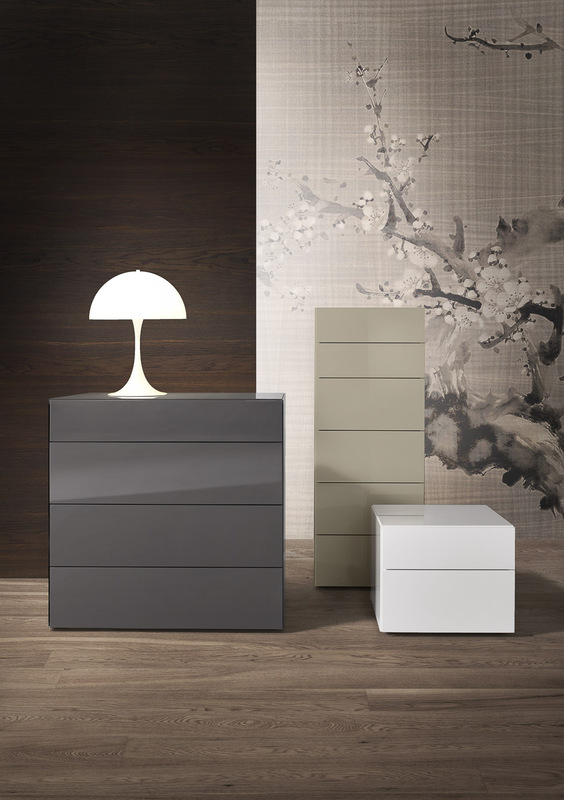 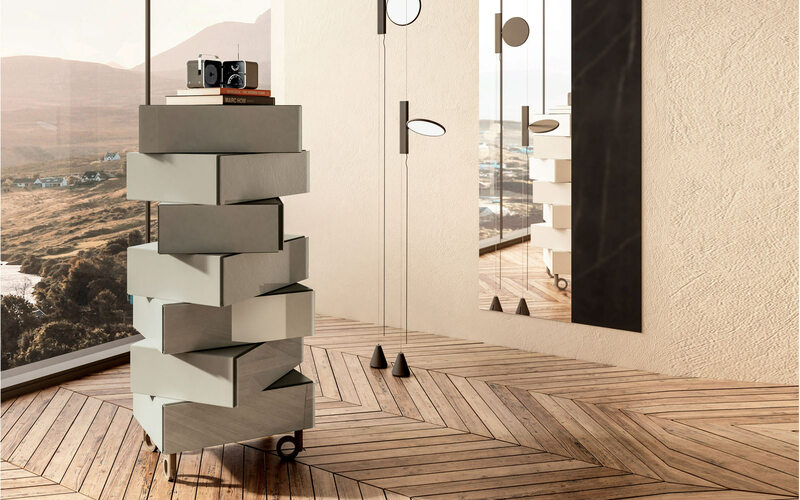 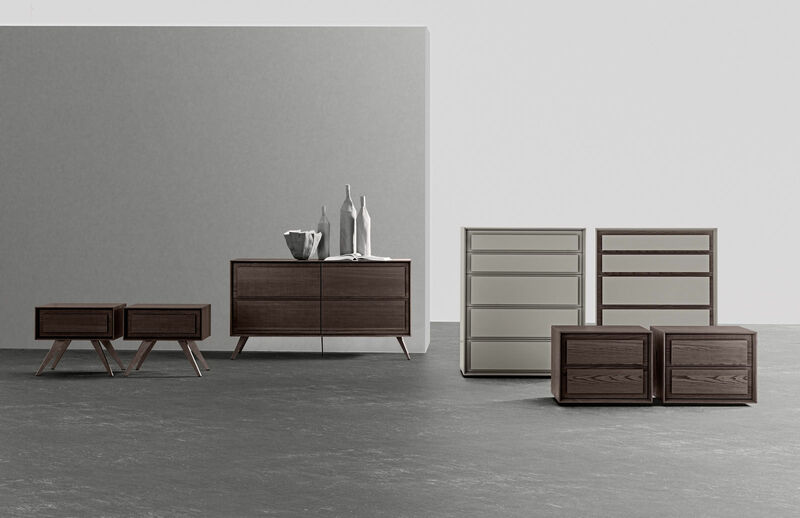 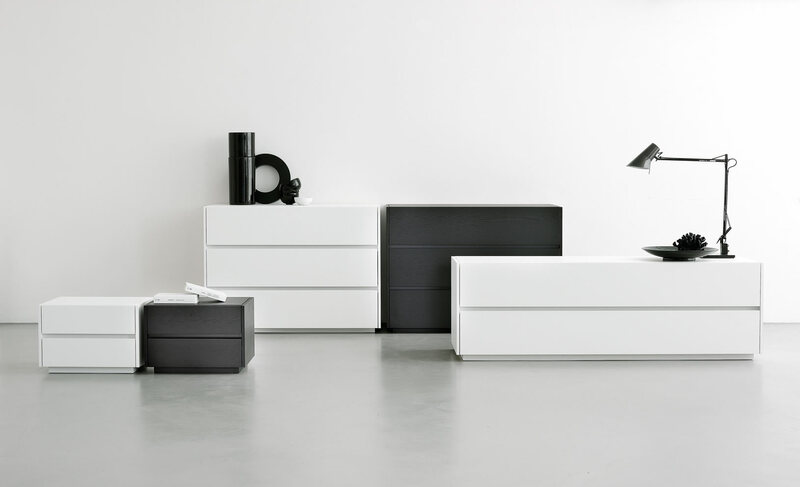 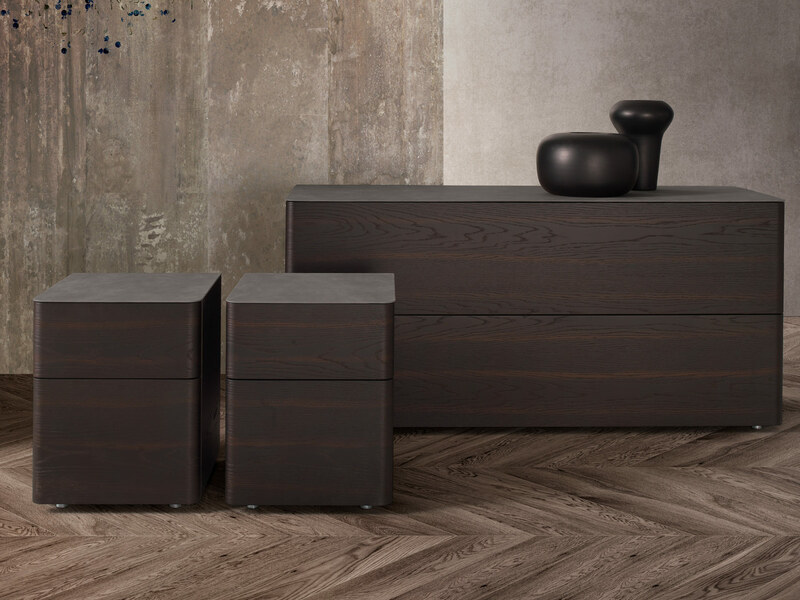 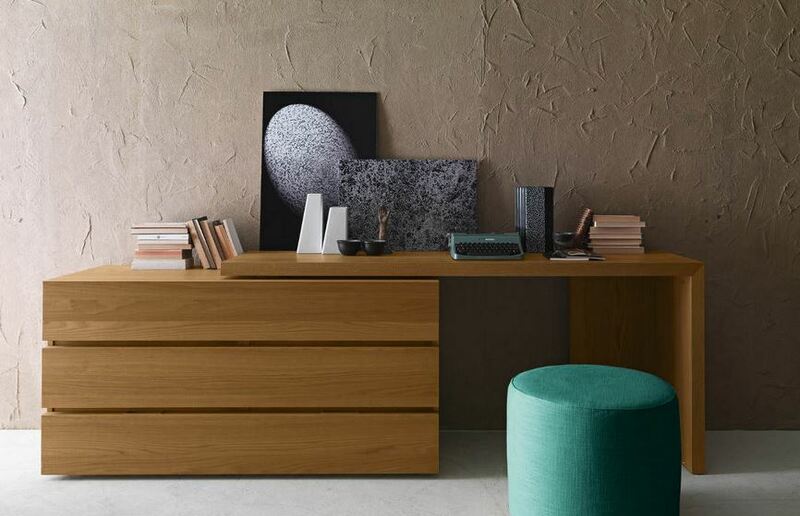 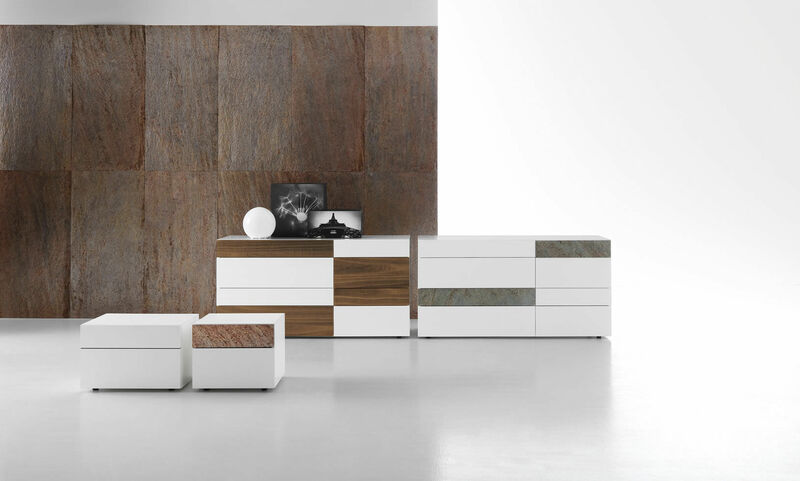 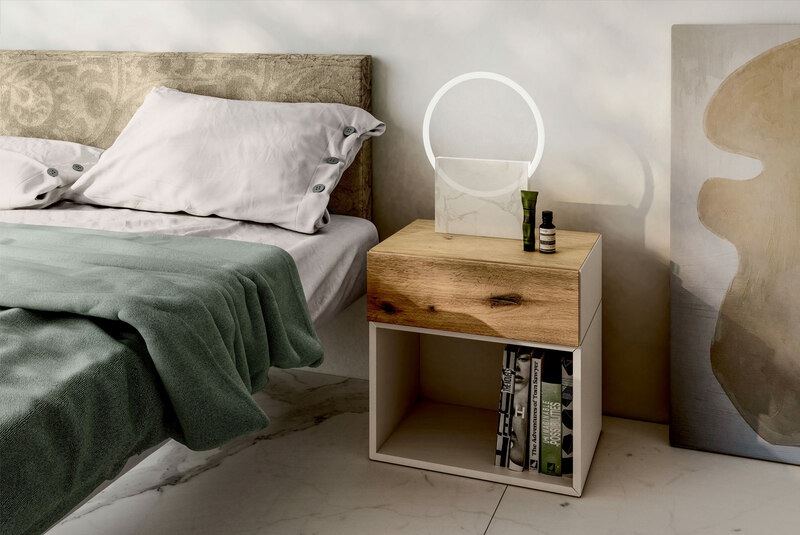 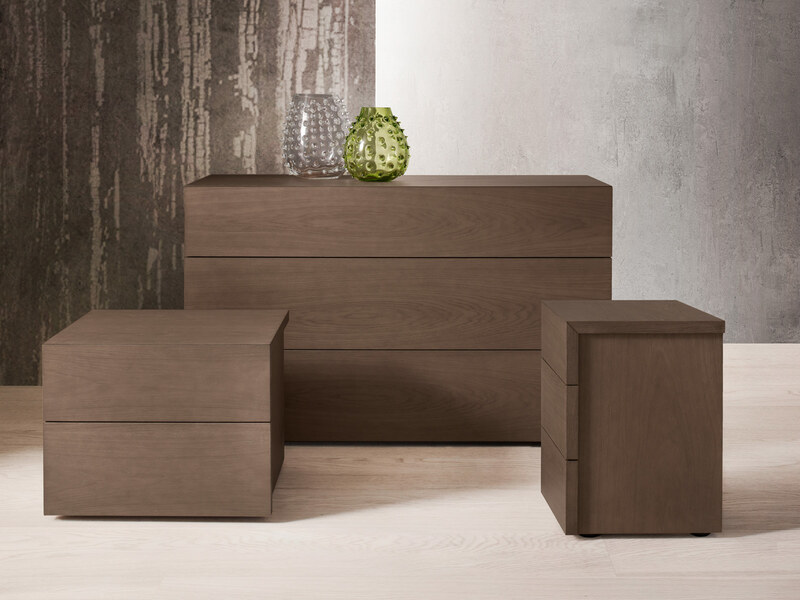 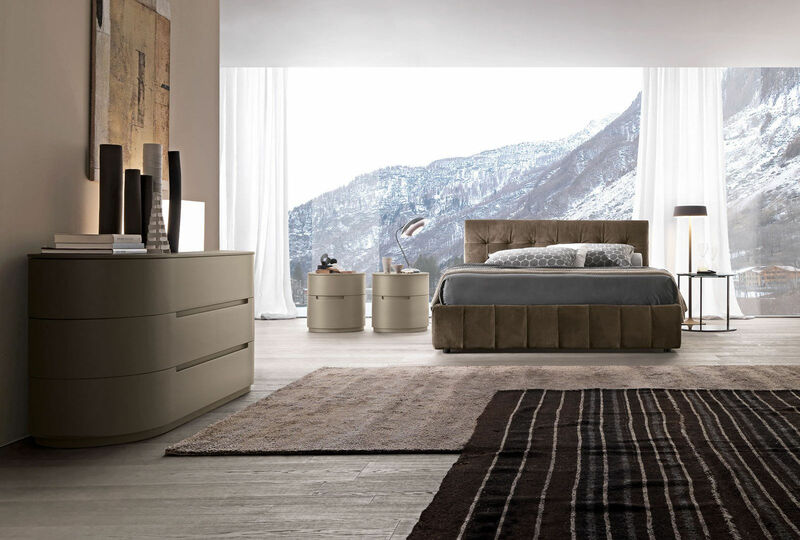 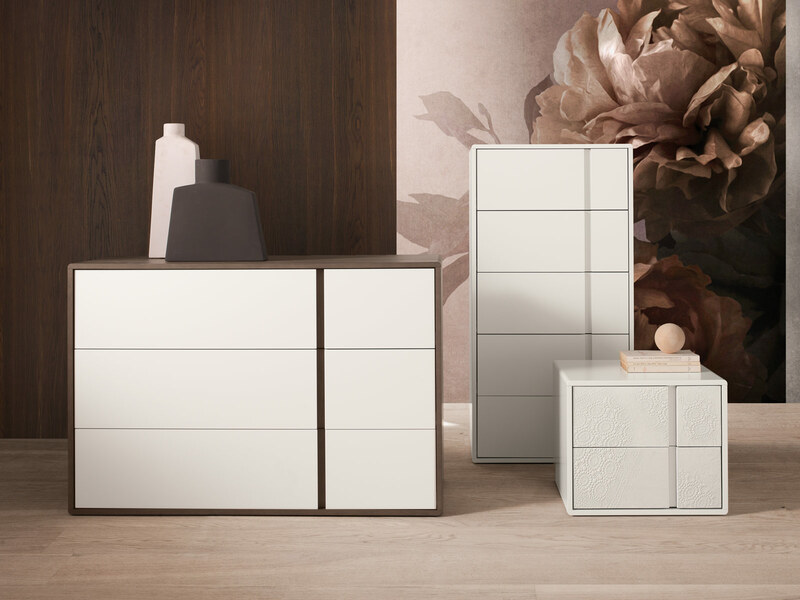 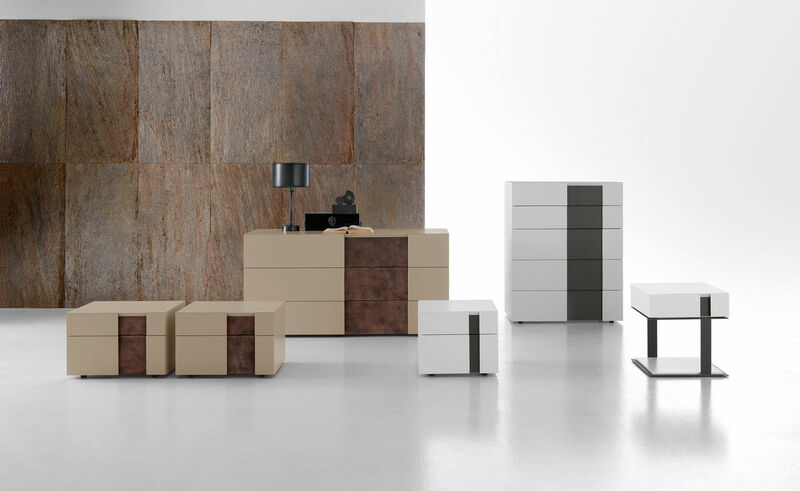 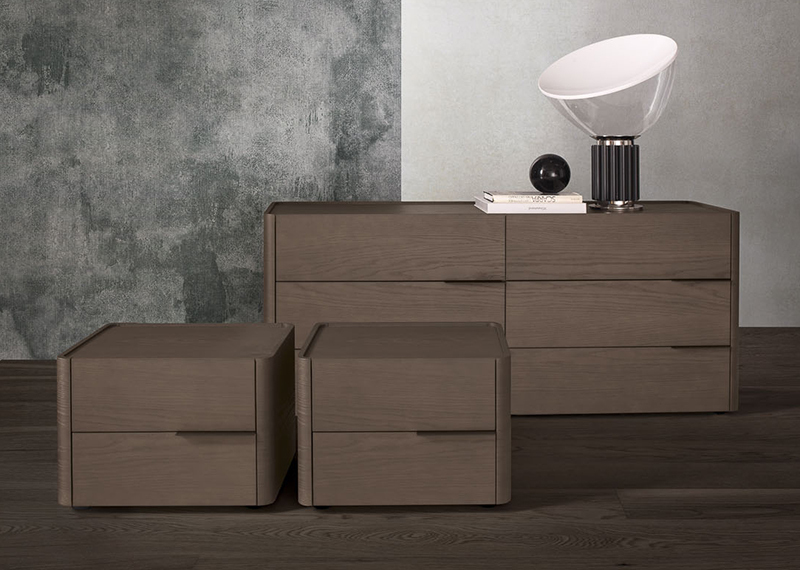 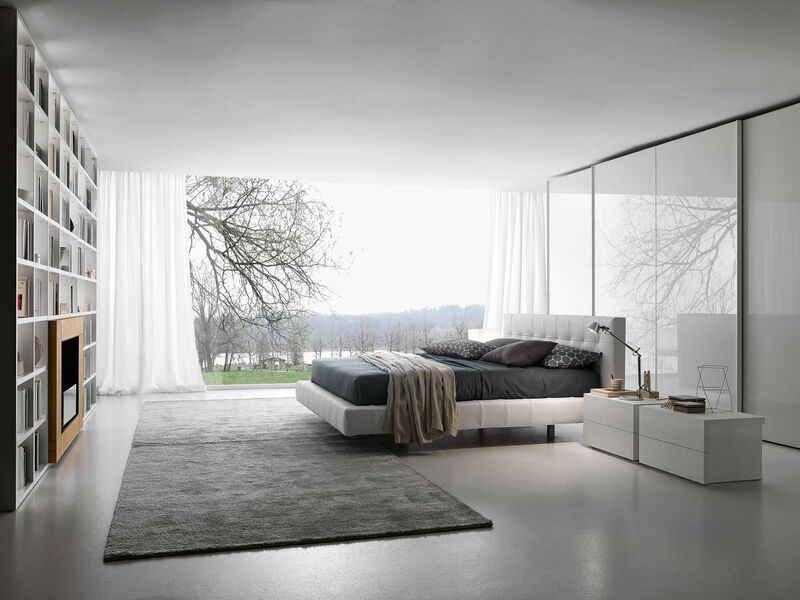 The bedside drawer unit can be either wall hung of free standing and is available in many dimensions / finishes.